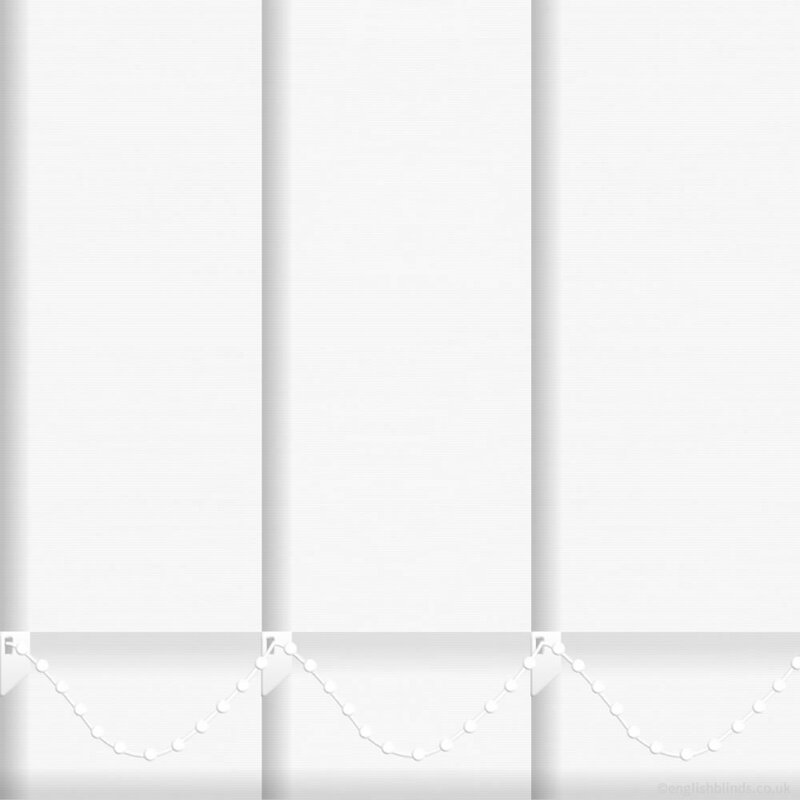 These beautiful thermally efficient white blackout vertical blinds are the perfect way to create a bright and airy look at the windows whilst precisely controlling the amount of sunlight and shade you require. 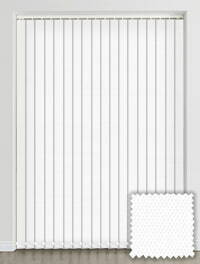 Easy to use Web site. Loads of choice. 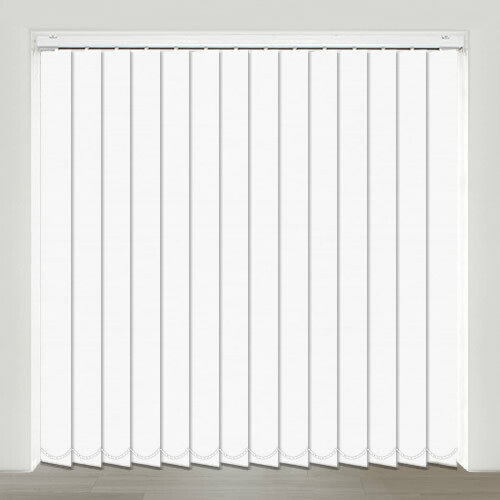 Can enter your exact measurements for bespoke fit. Delivery was incredibly fast, only three working days. 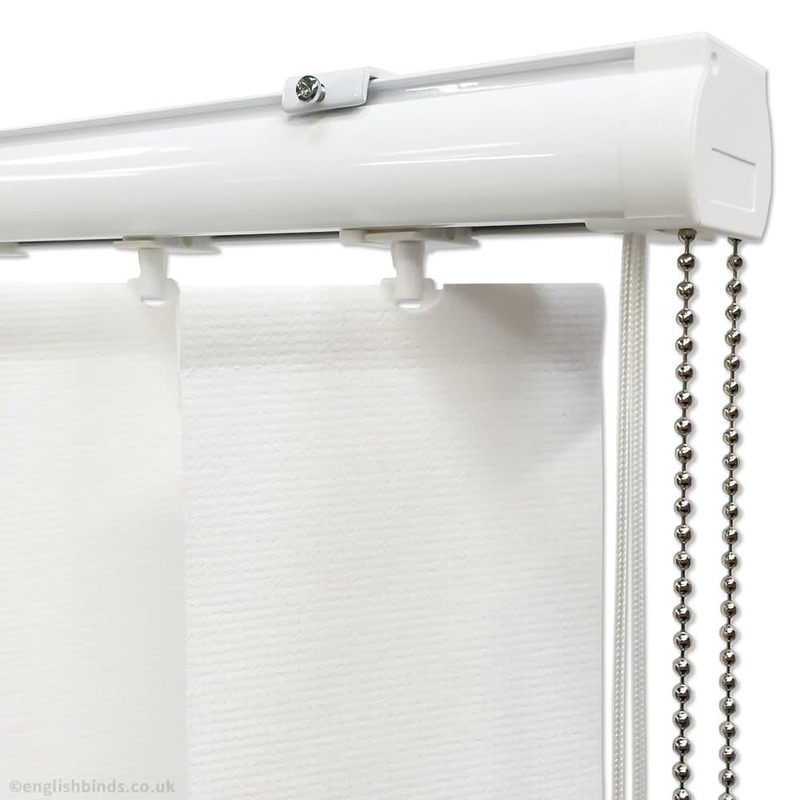 The blinds are fabulous design, exactly as shown on the website, great quality and easy to fit. What's not to Like! 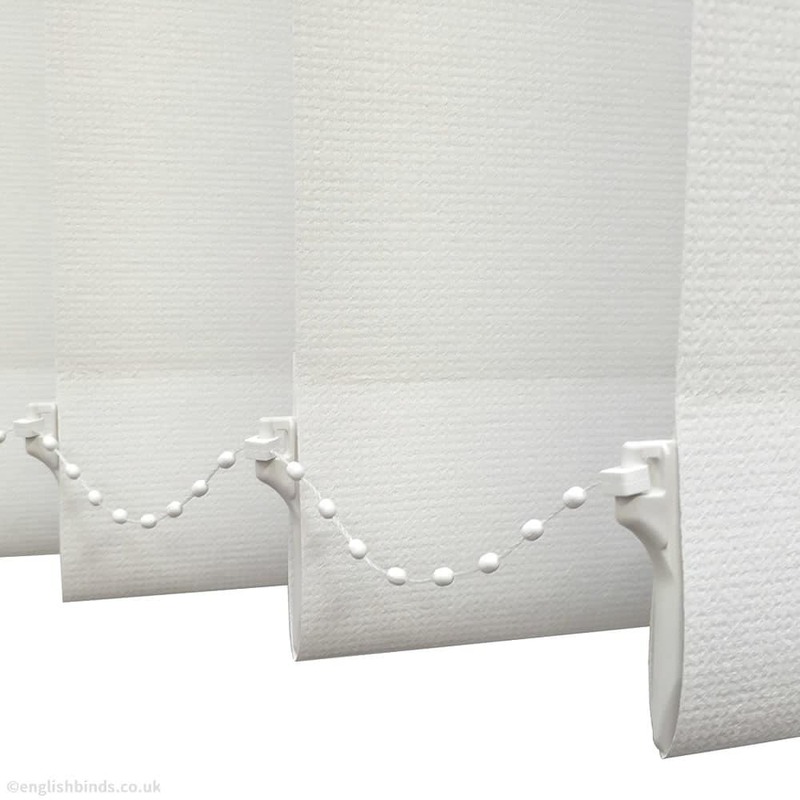 Absolutely excellent service and would recommend English Blinds to Everyone! 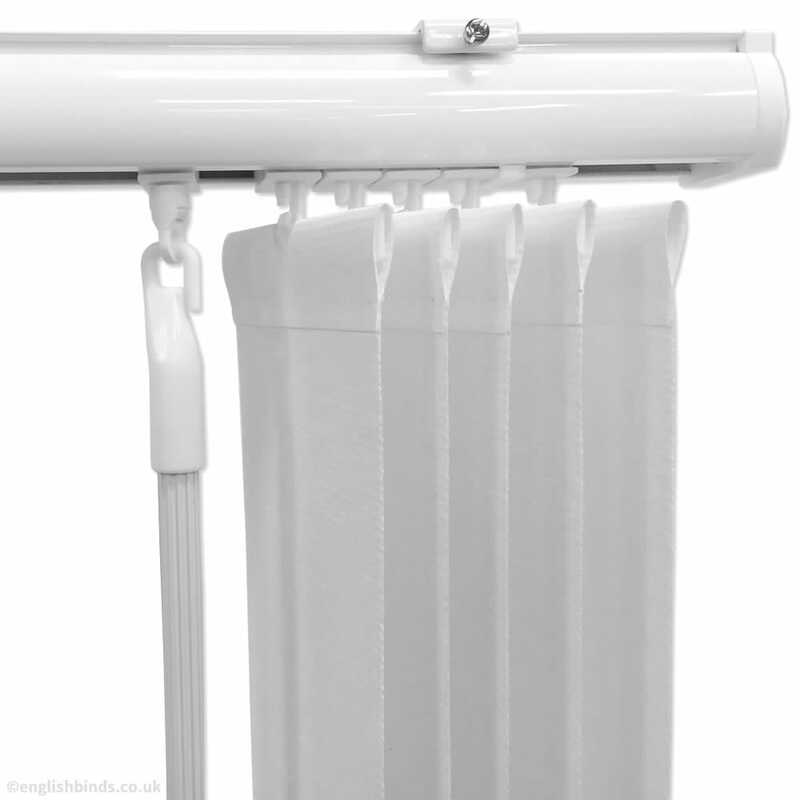 The service was very good and delivered when said, very good quality roller blind. Great customer service well-made product. Price was competitive, delivered when promised and the quality was good. The blind looks amazing.